Here I would like to thank all the sponsors that has either helped this website or is otherwise noted. 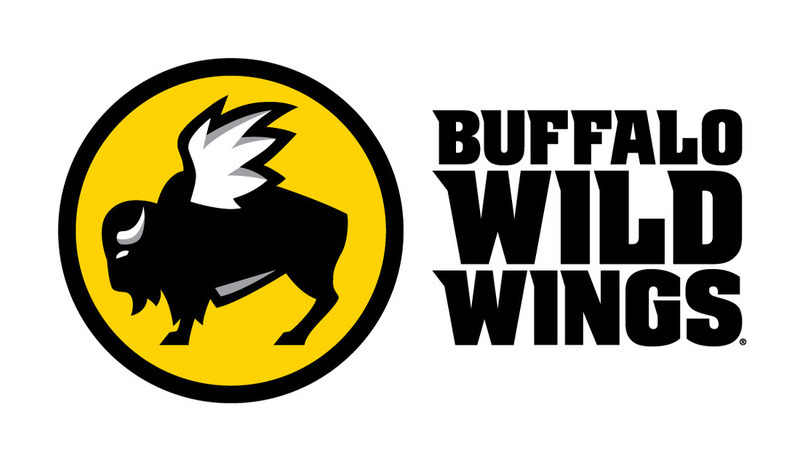 Buffalo Wild Wings of Oxford is the official press box pre-game meal sponsor for this Football season. Come and visit them on West Jackson Ave.